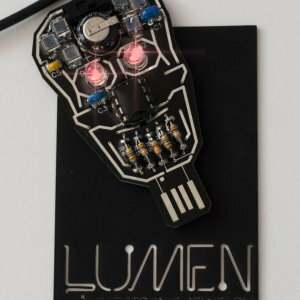 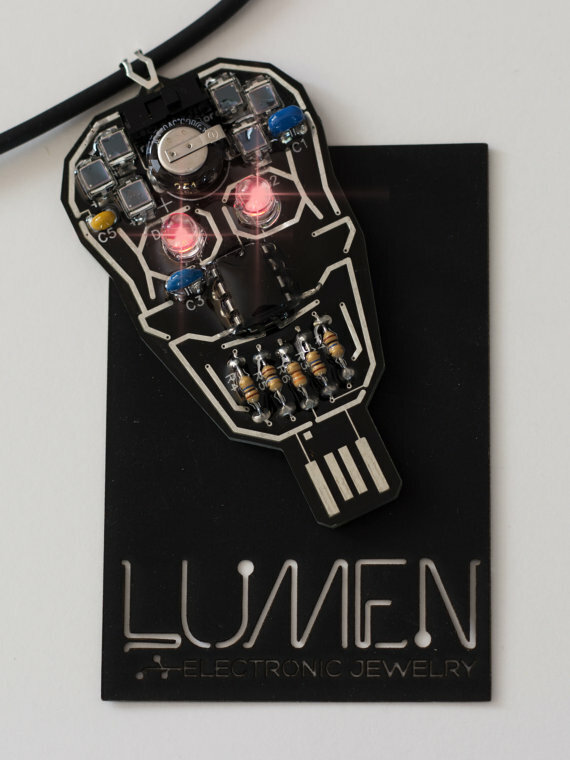 Solar Powered Blinking Skull from Lumen Jewelry, more information on their site.  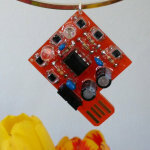 Designed and distributed by a local Madison company! 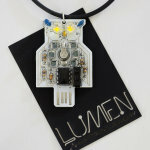 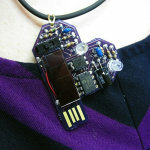 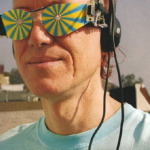 A great way to get introduced to intermediate electronic projects by building your own blinky solar powered jewelry.